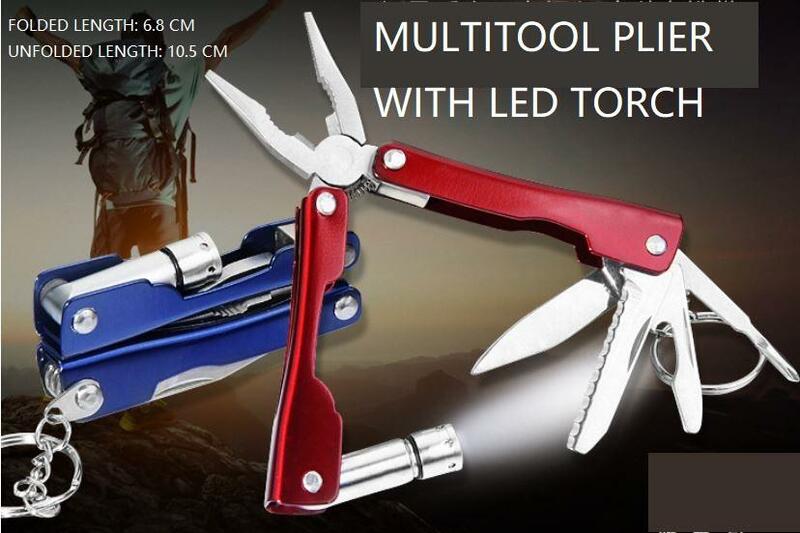 Tough reliable and easy to handle this Multi Tool has been engineered from quality materials so it is tough enough to tackle just about any job you can imagine. - Made from 3Cr13 stainless steel which has a hardness rating HRC of 56. - Keep handy around the house or in the glove box. - The tools uniquely designed handles fit comfortably into your hand with no hard edges to dig in.